Sea Point, situated between the Atlantic Ocean and Signal Hill, is one of Cape Town's most densely populated and affluent suburbs. 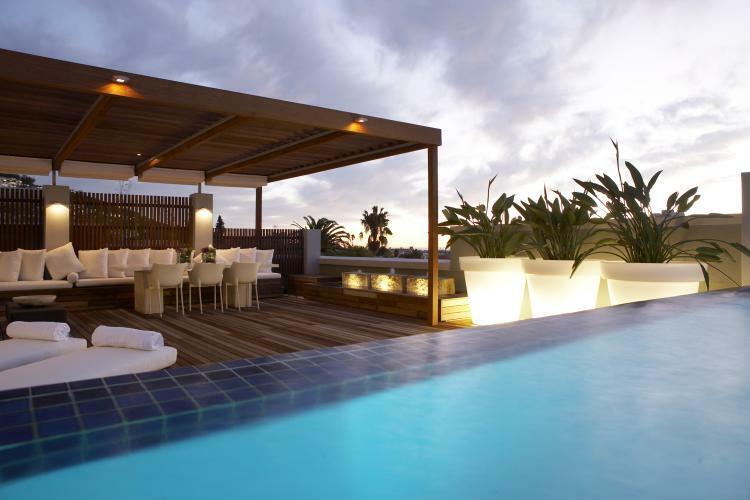 Bordered by Fresnaye and Bantry Bay to the South, and Green Point and Mouille Point to the North, Sea Point is well positioned just a few kilometres to the west of Cape Town's Central Business District. Sea Point, situated between the Atlantic Ocean and Signal Hill, is one of Cape Town’s most densely populated and affluent suburbs. 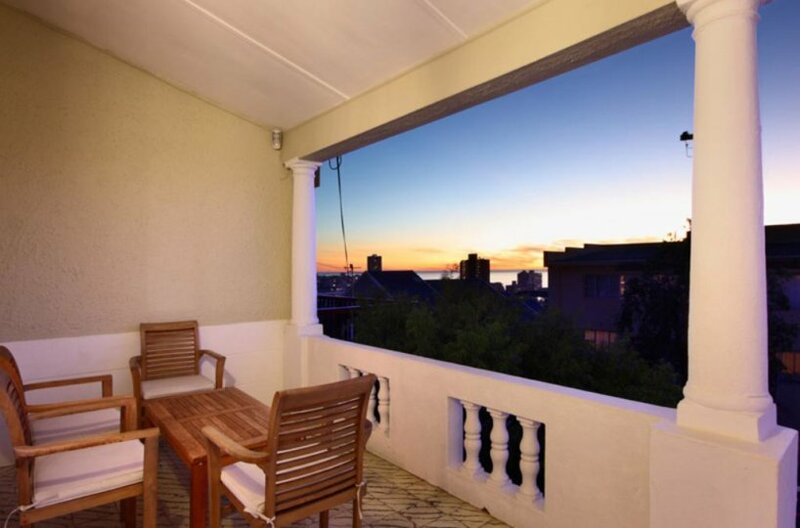 Bordered by Fresnaye and Bantry Bay to the South, and Green Point and Mouille Point to the North, Sea Point is well positioned just a few kilometres to the west of Cape Town’s Central Business District. A short 5-7 minute drive gets you to the lovely Beaches of Clifton and Camps Bay. 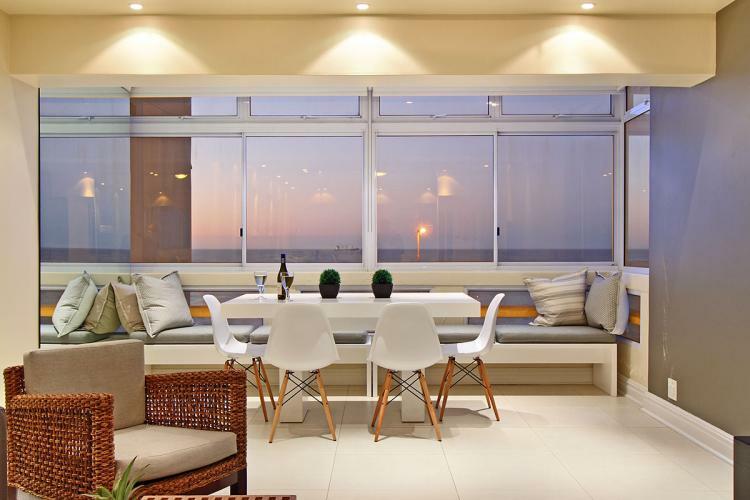 Sea Point has become a very popular residential area and tourist destination as, along with other factors, is the only sea-side suburb in Cape Town with significant rise building development. Running through Sea Point is Main Road, with plenty shops, restaurants, takeaways, coffee bars and clubs. You will find just about everything you need in this bustling part of Cape Town. Higher up the slopes of Signal Hill, are large, private villas renowned for their views and proximity to the city centre. 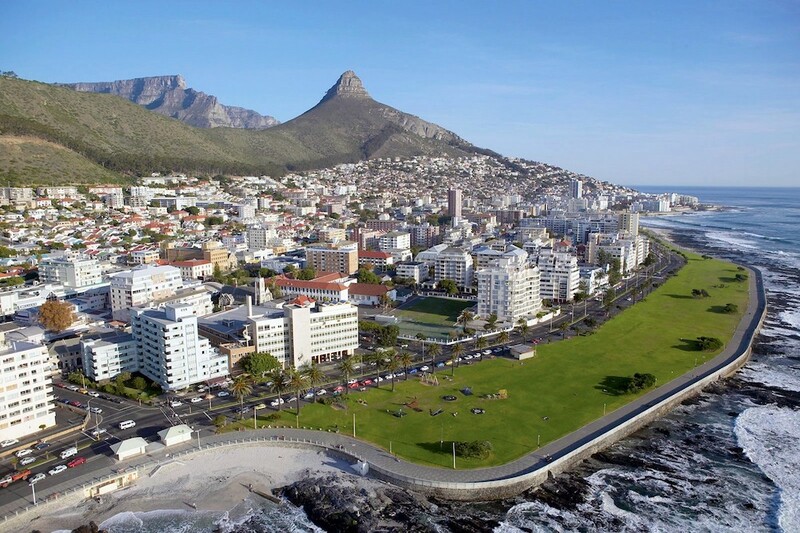 The Sea Point promenade, which Lies between the high rise apartment blocks and the Atlantic, is a popular attraction among locals and visitors for walking and jogging or just breathing in the fresh ocean air. The promenade runs the length of the beachfront, from Bantry Bay to Mouille Point and is a hub of activity, particularly in the early morning or late afternoons. It is a great place to watch the Sun Set over the ocean while taking a casual stroll.